If you are searching for the absolute best real estate company to help you sell your home, look no further. You may feel obligated to compare and we encourage that. With our real estate experience we’ve seen just about everything. We know what truly works and we’ll be there every step of the way helping you reach your goals in selling your home. Below you will find a list of successful transactions that we have completed in Northwest Louisiana. We want our clients to succeed, and every time we work with someone we always keep an open and honest dialogue so we can achieve the best results. 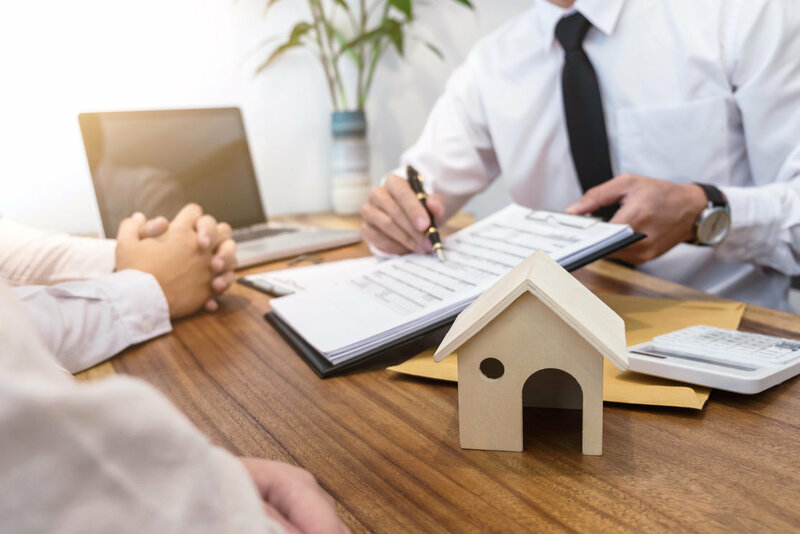 When it’s time for you to start your journey to selling your home, don’t you want someone with a proven record of success? View some of our Client Testimonials for an insight into their thoughts on our performance. Please Contact us with any questions/concerns that you may have. What's your home worth? Fill out the form below for a free Comparative Market Analysis!